Tesla issued a voluntary safety update today to owners of Model S and Model X built between February and October 2016 over a potential manufacturing issue related to its electric parking brakes. The California based electric car maker said that a “small gear” within the parking brake assembly made by one of the largest suppliers of high performance braking systems, Brembo, could potentially break and render the vehicle immobile. 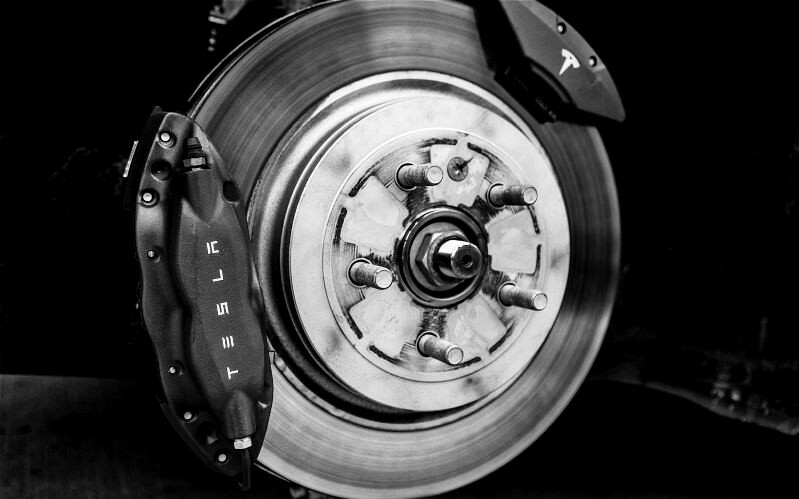 “If this gear were to break, the parking brake would continue to keep the car from moving, but the parking brake would then be stuck in place.” said Tesla in an email issued to nearly 53,000 owners. The company indicates that there have been no reports of the parking brake system failing and only a small percentage of gears in vehicles manufactured between the period. Yet, the company has decided to be proactive and will voluntarily replace these parts to ensure that no issues arise in the future. The National Highway Traffic Safety Administration has already been notified of the voluntary recall, according to Tesla. We’ve provided a copy of Tesla’s email communication to impacted Model S and Model X owners. Specifically, we have determined that the electric parking brakes installed on Model S and Model X vehicles built between February and October 2016 may contain a small gear that could have been manufactured improperly by our third‑party supplier. If this gear were to break, the parking brake would continue to keep the car from moving, but the parking brake would then be stuck in place. There have been no reports of the parking brake system failing to hold a parked vehicle or failing to stop a vehicle in an emergency as a result of this condition, and this part has no impact on the car’s regular braking systems. We have also determined that only a very small percentage of gears in vehicles built during this period were manufactured improperly. Our records show that you own a Tesla vehicle that was built during this period. We will soon be sending you an official recall notice by mail, which will include information on how to have your parking brakes replaced. In the meantime, it is safe to continue regular use of your vehicle. Thank you for being a Tesla customer. For more information, FAQs, and other details related to this recall, please visit the Recall Information page. If you need additional assistance, you can also contact us by phone at 1‑877‑798‑3752 or by email at ServiceHelpNA@tesla.com. We apologize for this inconvenience.